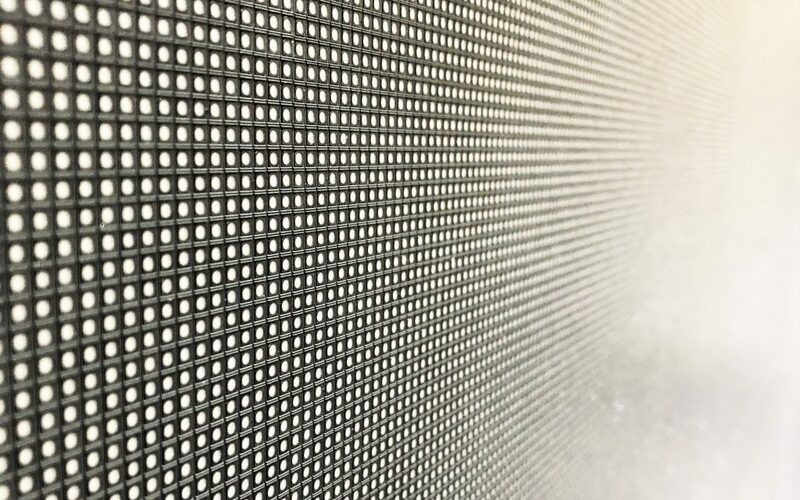 More pixels = more fun! 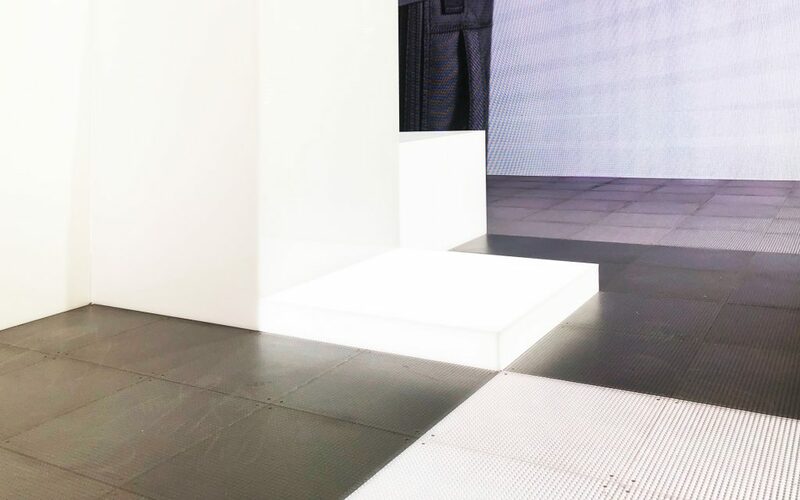 This time we decided to face with Leds and moving patterns. 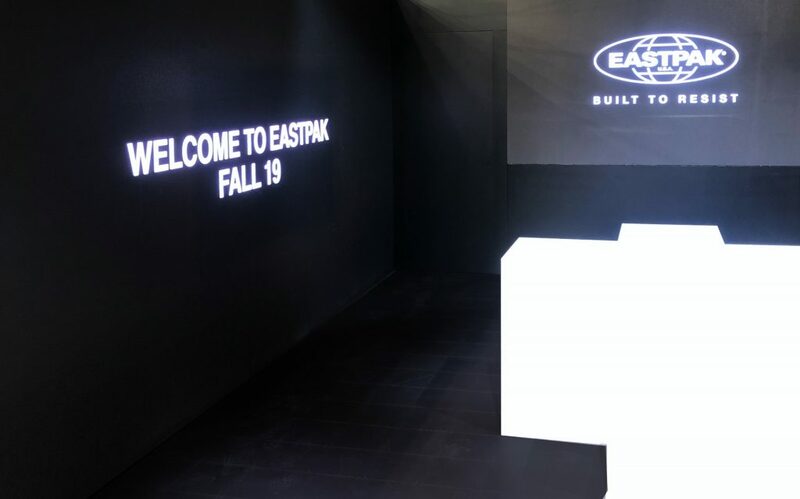 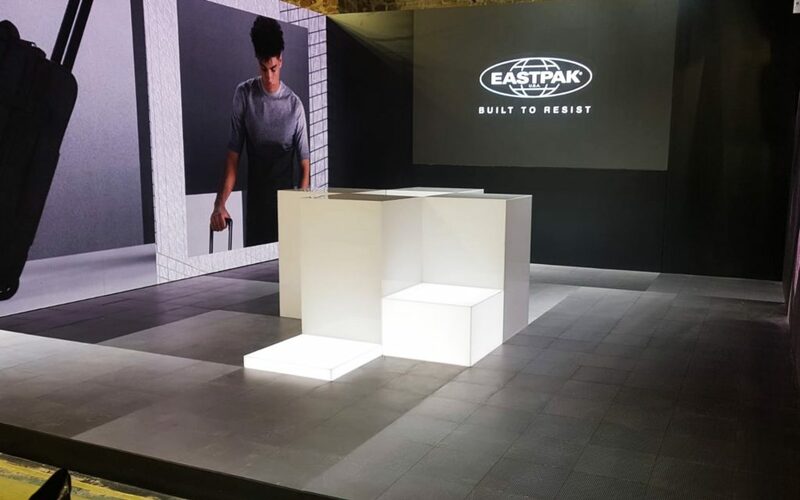 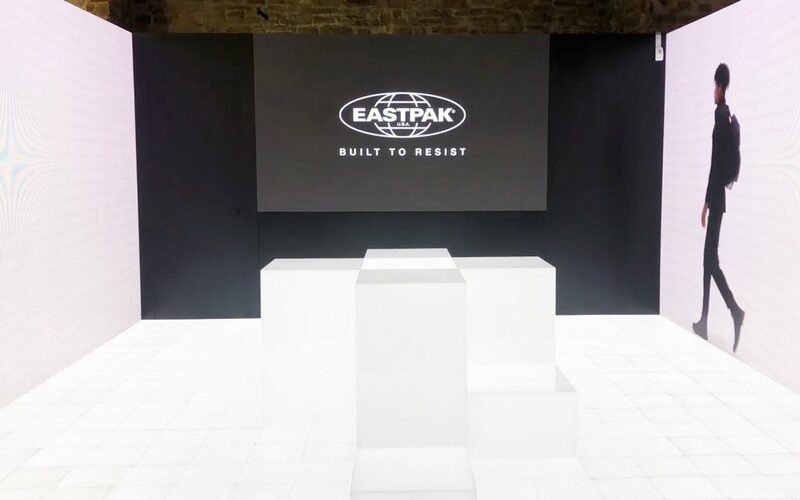 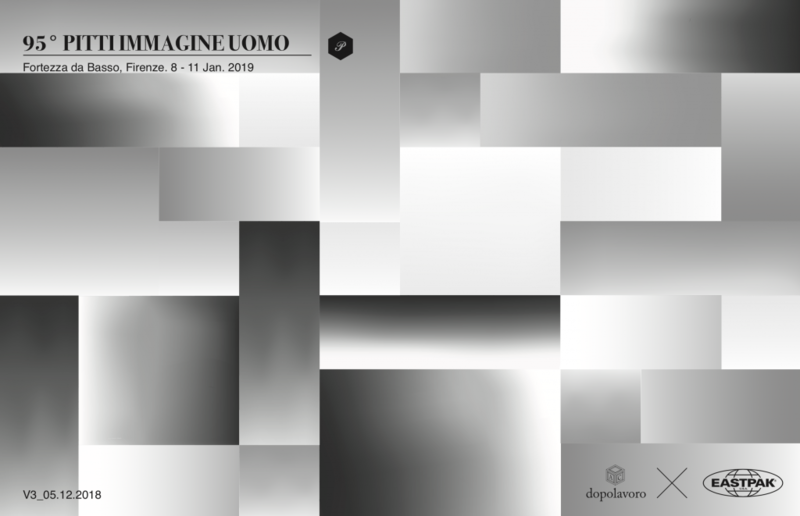 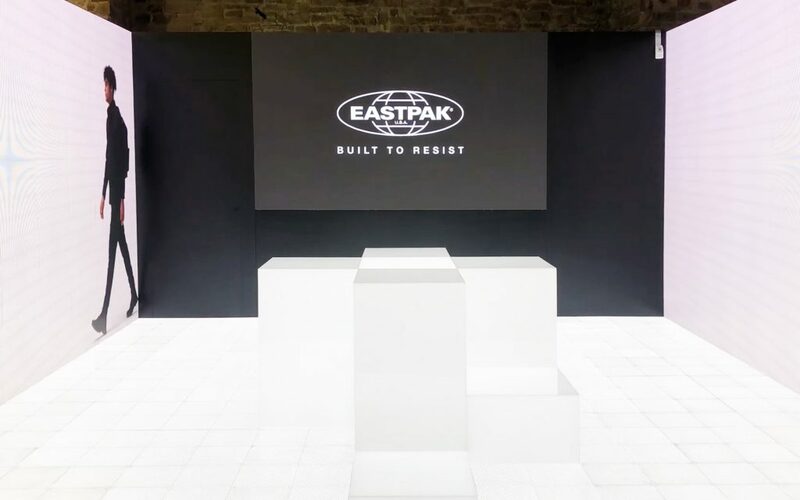 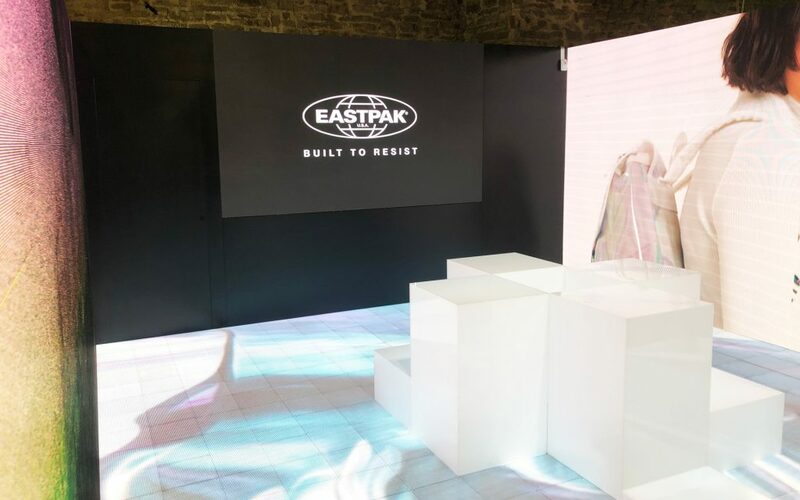 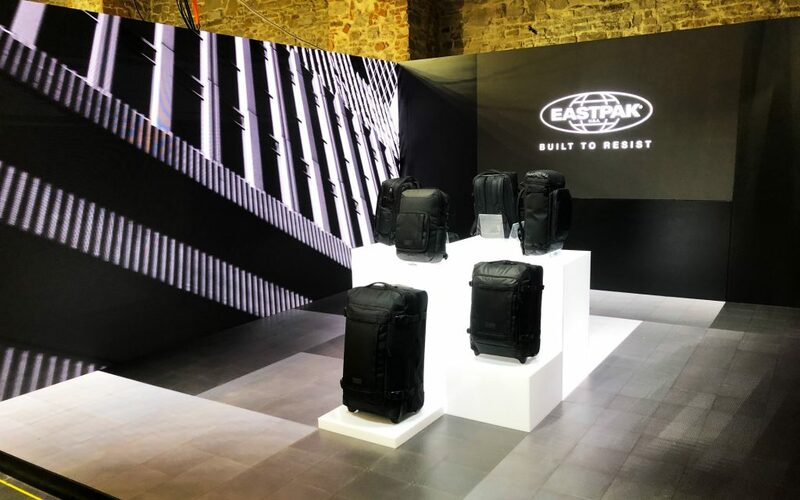 Our concept and set-up x Eastpak @ 95° Pitti Immagine Uomo.